A massive £1,000,000 jackpot that had been outstanding since the 8th of July has since been claimed by a lucky player from Hertsmere in Hertfordshire. The prize was part of a bonaza draw in the Lotto Millionaire Raffle drawn on Saturday July 8th. 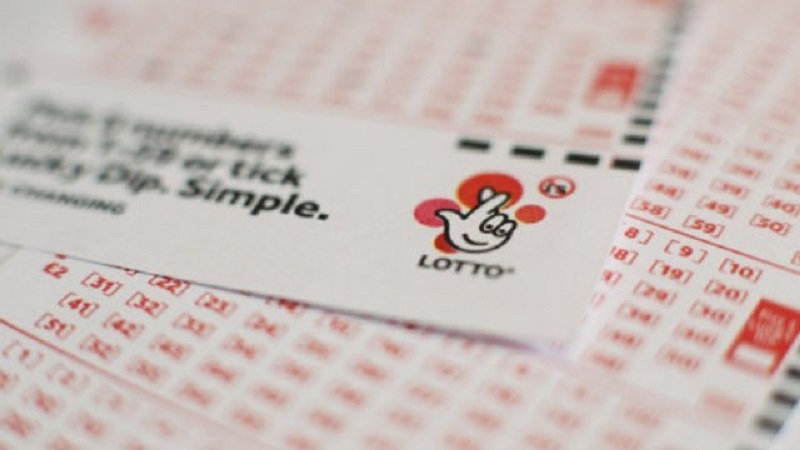 The National Lottery operator Camelot put forward a statement shortly after the draw that although the prize had been won, the winner was yet to come forward to claim their winnings. The winner only recently came forward to claim their winnings, and has chosen to remain anonymous. Andy Carter, the National Lottery Senior Winners' Advisor, said "We’re delighted that the winner of this amazing prize has now come forward and we hope that they will enjoy their win. It would have been awful if the ticket-holder had missed out on this substantial and life-changing amount of money." Do you want to win your own life-changing jackpot? Play the Mega Millions at Giant Lottos for massive jackpots and a variety of other big prizes! First introduced in 1996, the USA Mega Millions was originally known as ‘The Big Game’ - and looking at its payouts over the years, it’s no surprise as to why. With a starting jackpot of $15 million and a record jackpot of $656 million to date, winning the USA Mega Millions is no joke - although when you hit the big one you’ll be laughing all the way to the bank. Thanks to Giant Lottos, you don’t have to be in the States to be a winner. Just purchase your USA Mega Millions tickets online, choose 5 numbers between 1 and 75 and 1 Mega Number between 1 and 15, and if you match all 6, you’ll be an instant winner! The USA Mega Millions is drawn twice a week on Tuesdays and Fridays, which gives you two chances every week to hit the jackpot like a champ. From Quick Pick to Manual, Syndicate to Bundle, there are so many ways to play and win with the USA Mega Millions. Simply choose your preferred playing option, buy your USA Mega Millions tickets online, and our team will ensure your entries are purchased within the hour. The sooner we can make you a millionaire, the better! Missed the USA Mega Millions draw? Don’t worry! As soon as the results are confirmed, you’ll receive a notification email in your inbox, and any winnings you’re owed will be paid directly into your account. And if you’ve hit the big one, your dedicated account manager will be on the phone to deliver the good news personally - so whatever you do, don’t let that multi-million call go to voicemail!